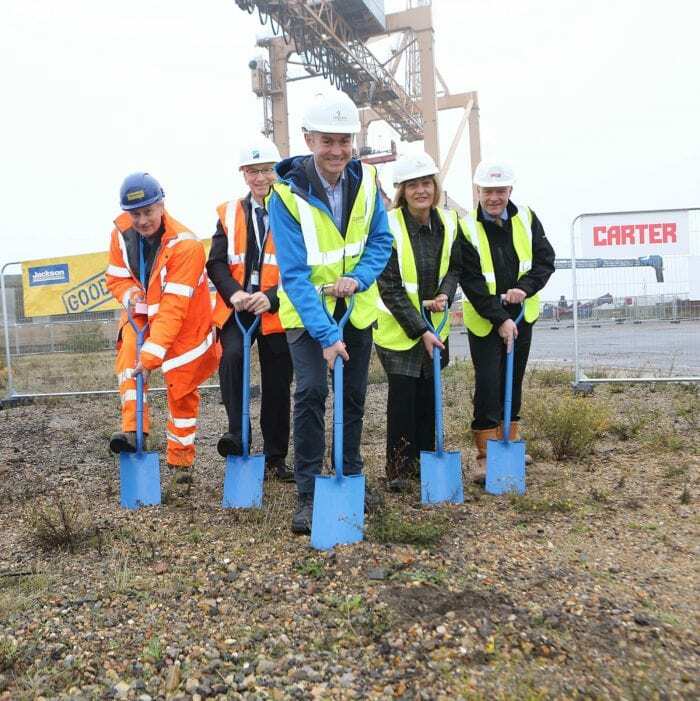 The construction of the £10 million state-of-the art operations & maintenance (O&M) base for Galloper Offshore Wind Farm has begun at Harwich International Port. 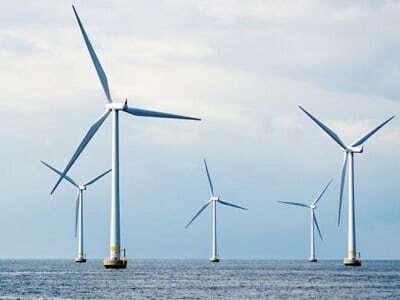 These works are planned to take around 12 months to complete and create 120 direct and indirect jobs, with the base itself being home to a team of 60 who will operate and maintain the 353 megawatt (MW) wind farm. 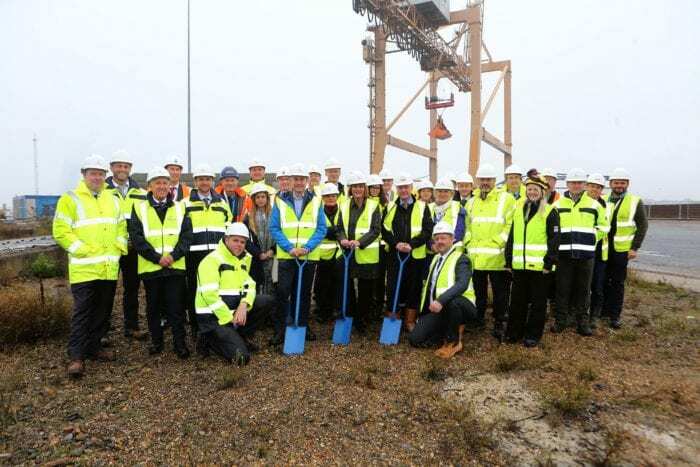 Approval for the base was received from the Marine Management Organisation and Tendring District Council in September 2018 and it is expected that the innogy and Siemens Gamesa employees who make up the Galloper team will move in to the new base in early 2020. 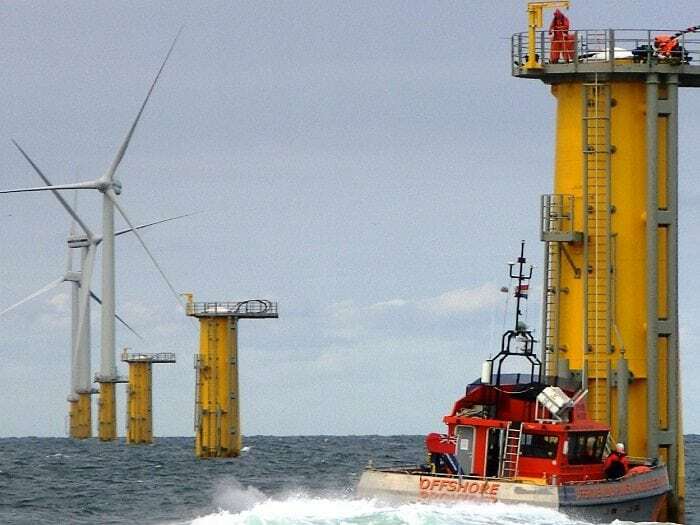 The Galloper O&M Base will be comprised of a 24/7 control room to monitor and manage all wind farm activity; a purpose-built pontoon for the crew transfer vessels that take workers offshore daily; a fully-equipped gym; plus warehousing, office facilities and a new access road off the A120. 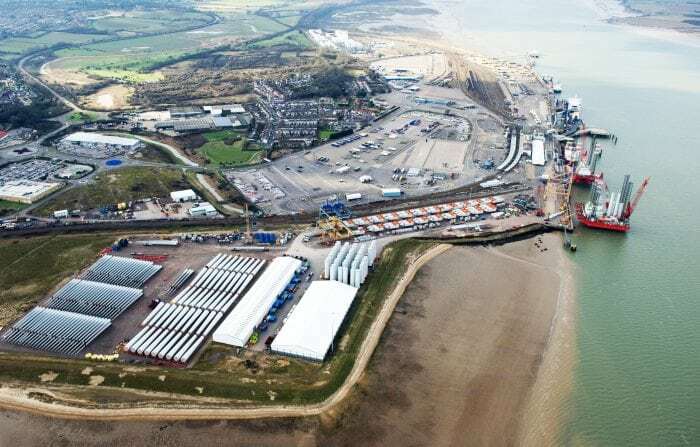 About Galloper Wind Farm Ltd.
Galloper is already committed to the area as the team operating and maintaining the wind farm have been working out of temporary facilities in Harwich International Port since early 2017. Benefiting from the UK’s highly advantageous business environment, Essex offers direct access to the business and technology hubs of London and Cambridge, a high-quality workforce, unrivalled global connectivity and the UK’s multi-modal logistics gateway: four international deep sea ports, six rail freight terminals and the UK’s third largest cargo airport (London Stansted Airport) in Essex. 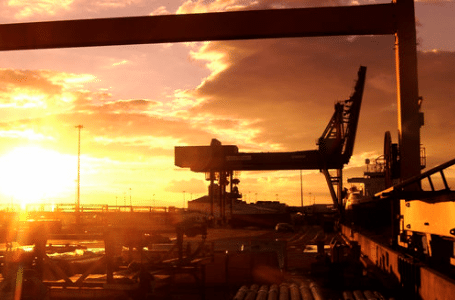 Harwich International Port is located in the east of the county of Essex in the UK.